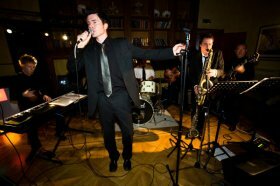 We are Kent’s leading live band hire company. 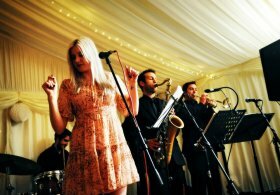 With over 10 years of experience in the band hire industry, our Kent based agents are able to provide you a wide range of South East based acts. 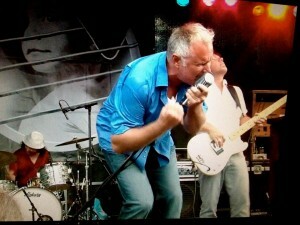 Contact us today as Kent’s only company to go to for live bands.